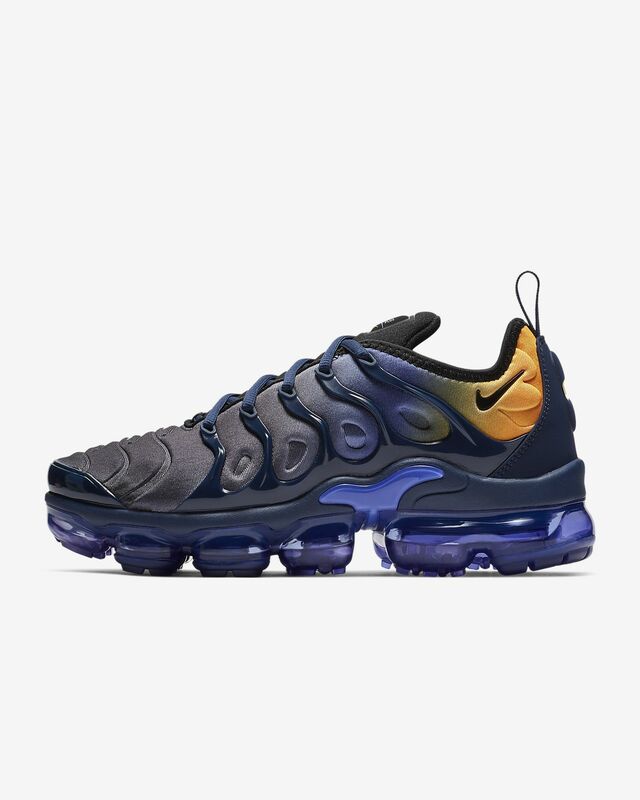 Past and future icons of Air collide to create the Nike Air VaporMax Plus Women&apos;s Shoe, a commanding new street sneaker. It features the classic Air Max Plus design lines up top and the revolutionary Air VaporMax cushioning down below. 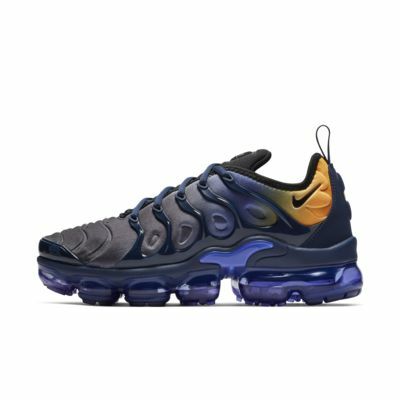 Find additional women's VaporMax styles or browse all Nike VaporMax shoes. Looking for additional options? Shop the entire Nike Air Max collection.